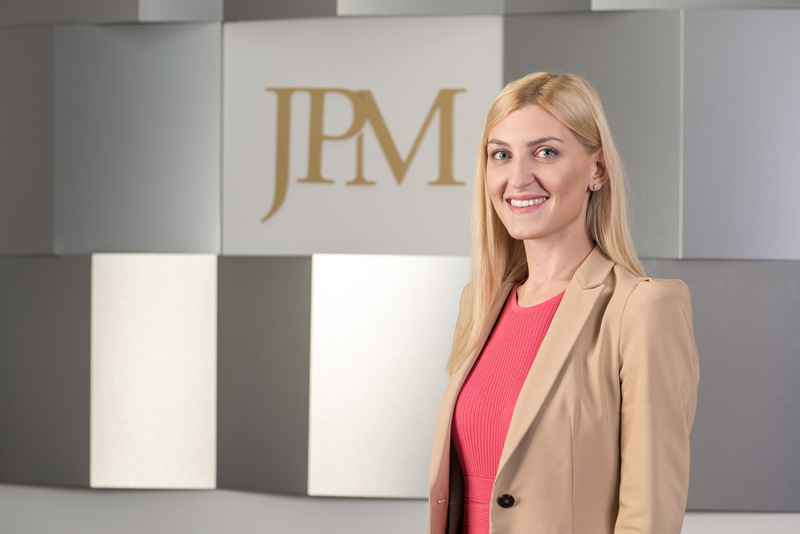 Jelena is a Partner at JPM and the head of JPM Labor Law department. Jelena has been with the firm since 2013 and has accumulated wealth of experience, receiving client acclaim and recognition in her fields of expertise. Her practice focuses on the areas of employment and labour law, litigation, rights of foreigners and contract law. Apart from day-to-day employment agenda Jelena specialises in employment termination issues and collective bargaining. Jelena regularly provides expert commentary and delivers lectures and training sessions on employment/labour law compliance to leading international and Serbian companies. She is recommended by clients in the Legal 500 EMEA as next generation lawyer for labour and employment law.